Self-cleaning ovens are becoming common in Australian homes, and pyrolytic ovens are an increasingly popular choice for chefs who require convenient kitchen solutions. 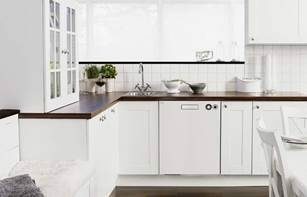 They are a standout ASKO specialty, each constructed with unique characteristics and capabilities that can be tailored to all kitchen styles. Personalising kitchen design and décor has never been easier or more exciting for home chefs who appreciate products that excel in both form and function. With so many impressive options available, it’s time to delve a little deeper and explore ASKO pyrolytic ovens. Have you ever wondered how seemingly uncleanable stains on the inside glass of a wood-burner fireplace disappear? 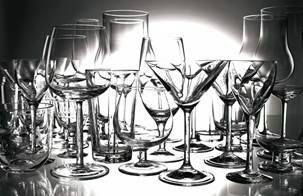 Those blemishes are naturally removed during high temperatures in a process called pyrolysis (extreme heat) where the specially made heat-resistant glass cleans itself. ASKO innovators utilise the same principle in design and manufacture of quality ovens. Self-cleaning pyrolytic ASKO ovens use temperatures close to 500ºC during an automatic cleaning cycle that burns off food splatters and stubborn stains on the oven interior, leaving nothing but a little residual ash to gently wipe away. ASKO pyrolytic oven walls are protected by a heat and acid resistant enamel coating. In addition, several layers of safety door-glass are used to trap heat inside the oven while cleaning is in progress. 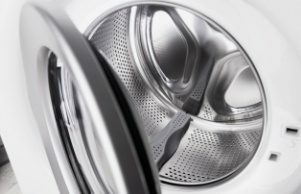 Ingenious ASKO design also incorporates an oven self-locking system during pyrolytic cleaning to ensure safe and convenient use. Pyrolytic ovens are purpose-built to endure extreme heat, allowing them to easily accommodate regular oven cooking and baking temperatures for long-life and consistent usability. ASKO pyrolytic ovens are heavy duty kitchen assistants that retain the attractive appeal of minimalist Scandinavian appliance design. Why buy a pyrolytic oven? Choices abound for almost everything we purchase, from the cars we drive to the homes we live in, and oven choices are no exception. The major consideration is often price, and ASKO meets user expectations by providing high-end products at prices the average Australian home owner can afford. 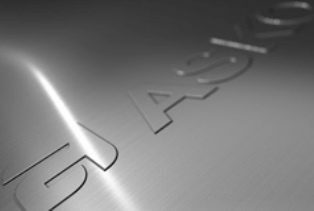 Value for money is extremely important in a competitive market, and ASKO pricing includes the use of highest-quality materials and components that are manufactured to endure the heaviest of workloads. 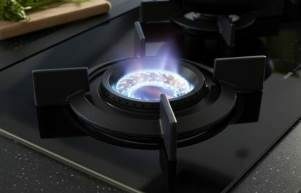 Convenience is equally important for modern households requiring tailored cooking solutions to satisfy everyone’s needs. ASKO pyrolytic ovens ultimately save time and money, while guiding the chef in a user-friendly culinary experience that is sure to impress family and friends. Pyrolytic ovens are a force in commercial and domestic situations where cooking tasty food is the priority, and cleaning up is performed admirably by the oven itself. Value for money takes many forms, and along with financial savings, cooking stress is diminished and dining enjoyment maximised. What size pyrolytic ovens are available? ASKO oven innovations utilise the best of modern technology combined with time tested cooking principles. 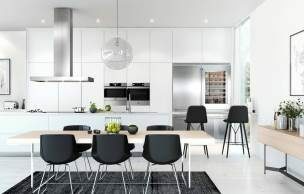 Scandinavian-style appeal has stood the test of time for centuries, and since 1950, when Karl-Erik Andersson created his first multifunctional appliance, ASKO development has focussed on products that are powerful, versatile and long-lasting; all traits that Australian ASKO customers are appreciating every day. Visit your nearest ASKO retailer today and find out for yourself just what all the fuss is about.